Streaming was also a big topic at this year's SXSW Music Conference in Austin, TX. Every year Jim, Greg and over 2000 bands converge upon the state capital for what proves to be the biggest music gathering in the country when it comes to bringing together industry professionals, fans and artists. At the "Pennies from the Celestial Jukebox" panel, representatives from streaming services and labels talked about this new revenue stream. It's not much, but pieced together could be significant. The problem is a lack of transparency when it comes to breaking down costs and revenues. So Greg wonders if the new boss is the same as the old boss. 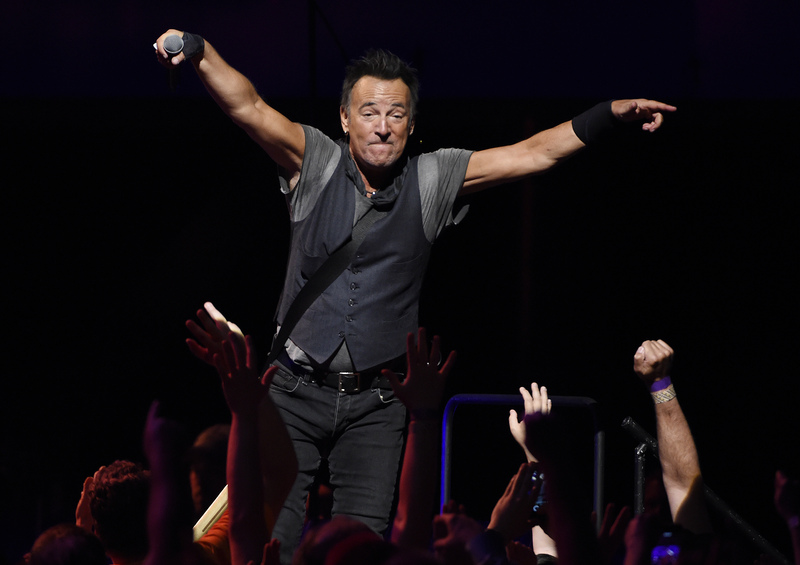 And speaking of The Boss, Bruce Springsteen gave the SXSW keynote address this year. And it was an optimistic one, according to our hosts. He spoke alone for an hour, sharing wisdom and telling members of the music community that it doesn‘t matter what tools you use to make music, it’s all about having heart. 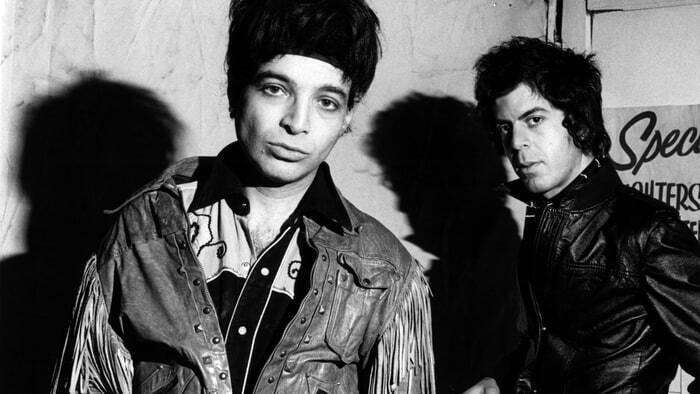 This week Jim and Greg pay tribute to Alan Vega, former singer for electronic protopunk band Suicide. Jim discusses the importance of Suicide in transforming the conception of the synthesizer from suitable for use solely in melodic or dance music into an abrasive instrument. Suicide's music often warranted extreme hate from crowds of listeners, and their aggressive electronic music helped pave the way for punk music. Suicide was widely influential and beloved by many artists –even Bruce Springsteen has been covering the band's music. Vega passed away on July 16 at the age of 78. 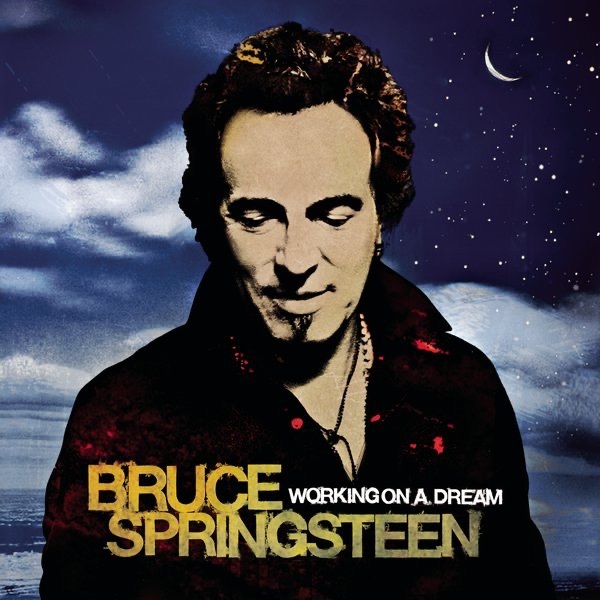 Bruce Springsteen has released his 16th album called Working on a Dream. Debates about The Boss are notorious on Sound Opinions, but with each new album the slate is wiped clean. So has this record made Jim a convert? Not exactly. He hates the half of the album that contains one warm and fuzzy, inspirational song after the next. And he hates the other half, full of monumentally failed experiments, even more. Jim gives Bruce a Trash It, and that's no surprise to our listeners. What is a surprise is Greg's take. He is, for the most part, a Springsteen appreciator. But, he isn't hearing great songwriting on Working on a Dream. Musically, it's okay, but lyrically, it's disappointing. Greg gives the album a Try It. Bruce Springsteen fans are always hungry for more of The Boss, and they get it with the release of a new box set, The Promise: The Darkness on the Edge of Town Story. But what about folks who don't belong to the "Cult of Springsteen"? Greg loved hearing the reissue of the 1978 album. The previously unheard recordings illustrate Springsteen's sound right after his hit Born to Run. It's a mix of the romanticism of that record and the leaner, meaner rock of Darkness. Greg gives it a Buy It rating. Sound Opinions listeners know Jim is no Bruce-lover, but he counts Darkness as one of the better albums. Going back to these unreleased tracks, it's even clearer what an anomaly it was. The songs on the The Promise reissue are full of the Born to Run era, over-the-top schmaltz. So Jim says Trash It. 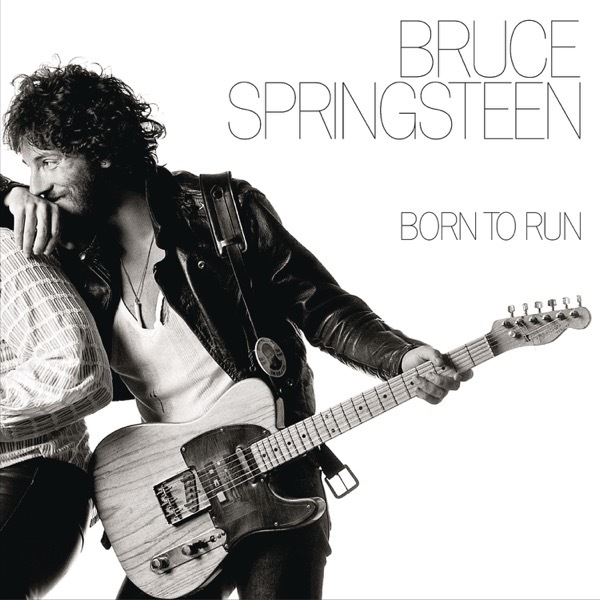 To Jim's dismay, Greg brought in the 30th anniversary re-issue of Born to Run, which he calls, "iconic". This 1975 record by Bruce Springsteen, was simultaneously on the cover of Time and Newsweek, and went on to sell over eight million copies. Jim notes that this record came out as the same time of many of the bands in the NY punk scene, and has Springsteen looking back on life, while rockers like The Ramones were looking forward. Jim says, to much of our horror, that Meatloaf was a better artist. That's right… Meatloaf. 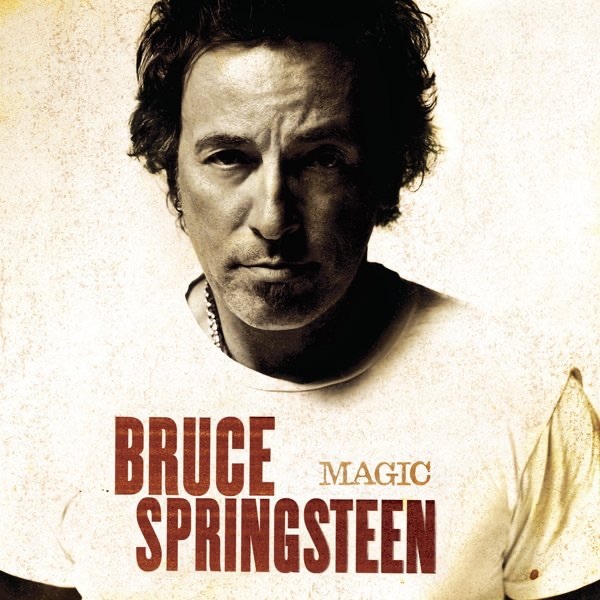 Greg admits that in his later years, Springsteen was a choreographed artist, but when this album came out, he was still experimental and learning his craft. Greg thinks the l part of this set, or as he calls it,“the manna,”is the DVD of the live Springsteen performance. Greg rates the Born to Run: 30th Anniversary Edition box as a "Buy It," and Jim surprisingly rates it a "Trash It." Get ready for another classic Sound Opinions Bruce Springsteen debate. Historically, Greg is in the pro-corner, while Jim is in the con. But, there have been exceptions. 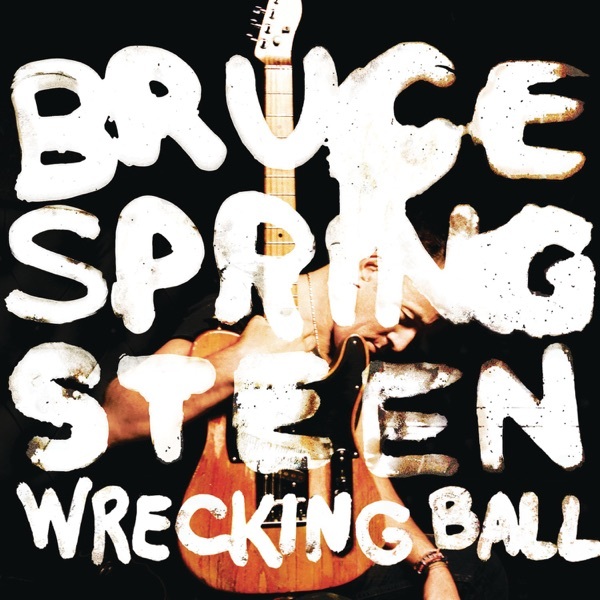 And on this 17th release Wrecking Ball, which is like a soundtrack to Occupy Wall Street, Greg says you lose the songwriter's sense of urgency and anger because of the glossy production. The album goes straight for stadium anthems, so he can only give it a Burn It rating. Jim thinks he's letting The Boss off easy. He compares the performance to that of a bad Irish bar band and says Trash It. It's that time again - to Bruce or not to Bruce? 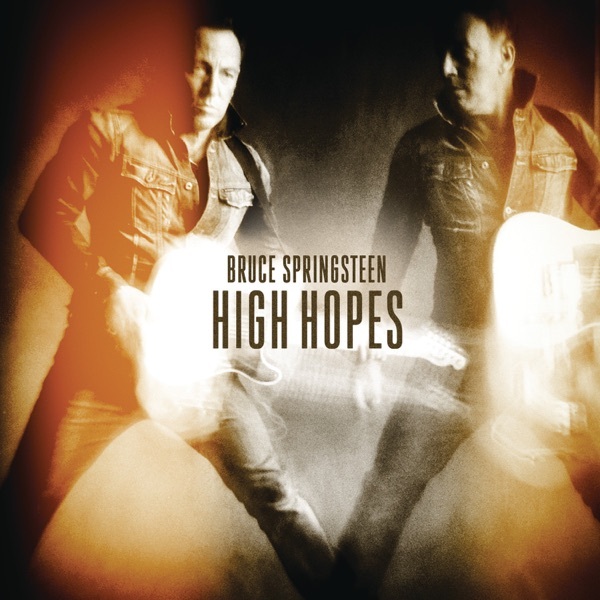 The age-old Sound Opinions debate continues with the release of Bruce Springsteen's 18th studio album, High Hopes. Greg is generally more favorable to Bruce, but felt that the last two decades of records have been letting him down with overproduction and a lack of energy. He thinks High Hopes continues that trend and gave Bruce a Try It rating on our new ratings scale. Jim says he really wants to like Bruce, but is once again let down by lyrical cliches and bad production. Jim gives High Hopes a Trash It rating. Sound Opinions listeners know they can always count on a heated conversation when it comes to The Boss. 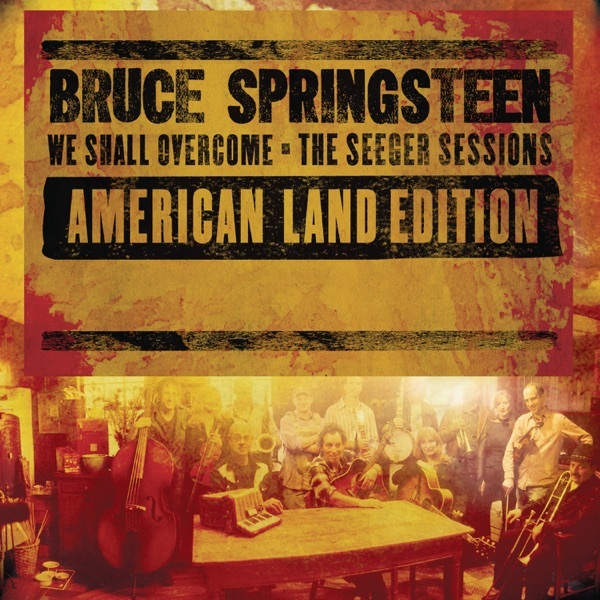 Bruce Springsteen came out with a new album this week (the 18th of his career), We Shall Overcome: The Seeger Sessions. This time around, the singer pays tribute to folk artist Pete Seeger, and Jim and Greg completely disagree on whether or not it is worth your time. Greg became a Springsteen fan early on, but has been disappointed in his rock hero in recent years. However, he asserts that We Shall Overcome is Springsteen's best album since Nebraska. He appreciates the more down-to-earth production style and political messages of the songs. He gives it a Buy It rating. Jim, on the other hand, states that this record literally makes him sick to his stomach. He has never been a Springsteen fan, but has occasionally given a favorable review to albums like Devils in Dust. He finds this Seeger tribute musically and lyrically conservative, and basically just completely pathetic. He does not want to hear Springsteen do folk songs ("Froggie Went a Courtin'," anyone?) and wishes that Springsteen followed in the path of Billy Bragg and Wilco, who paid homage to another folk hero, Woody Guthrie. Unlike that album, this one gets a Trash It from Mr. DeRogatis. 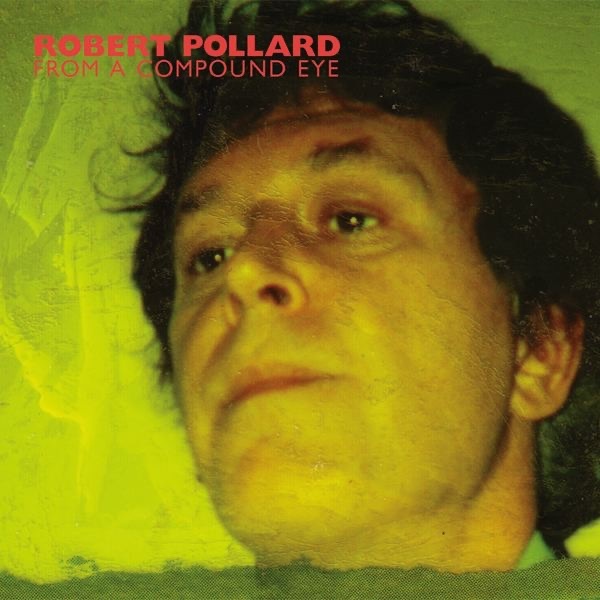 Next up is a review of A Compound Eye, the first solo release from ex-Guided By Voices frontman Robert Pollard — and our hosts couldn't disagree more. Sound Opinions fans know that, like the spirited debates about Bruce Springsteen, the GBV/Pollard dispute is almost as old as time. Jim starts off by expressing his wish that Pollard took more time to polish the tracks on this album. Greg disagrees, and finds the lack of polish part the music's lo-fi charm. Jim also thinks that Pollard is, as always, too prolific of a songwriter, and that over half of the album is just“self-indulgent clatter.”Thus, it's a Trash It. For Greg, though, A Compound Eye is a beautiful, eclectic double album rolled into one. He recommends fans go out and Buy It. 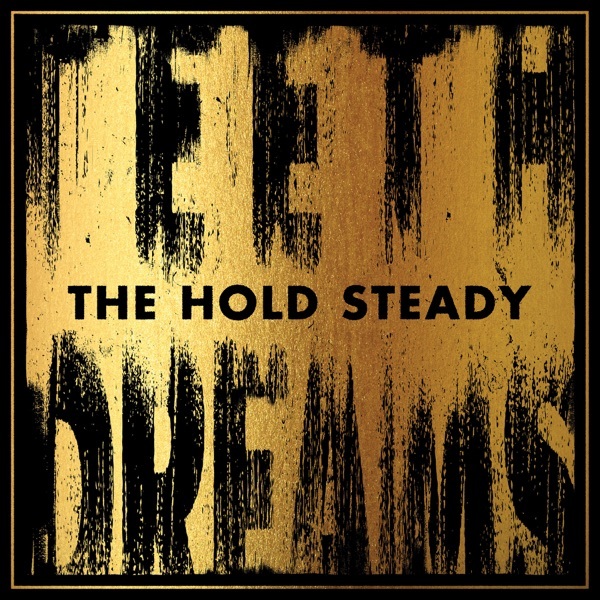 Minneapolis-born, Brooklyn-bred Beat-rockers The Hold Steady have undergone a few changes since their 2009 visit to Sound Opinions. The band took a break after the departure of keyboardist (and moustache idol) Franz Nicolay, while frontman Craig Finn put out a solo album. Now the boys are back, with an extra guitarist, Steve Selvidge, and a sixth album called Teeth Dreams. It's their first venture with producer Nick Raskulinecz (best known for his work with Foo Fighters, Rush, and Evanesence), and as Greg points out, their sound is“slicker”than ever. Perhaps too slick — while the band can still rock, the album is bogged down with slow, melodramatic experimentation. Greg has to say Try It. Jim scoffs at the lyricist's literary bent — with Finn so obviously ripping off Raymond Chandler and Jack Kerouac, this host has to wonder if it's parody. Regardless, Jim prefers The Hold Steady live, in their bombastic, Springsteen-ian element — as for Teeth Dreams, it's a Trash It. 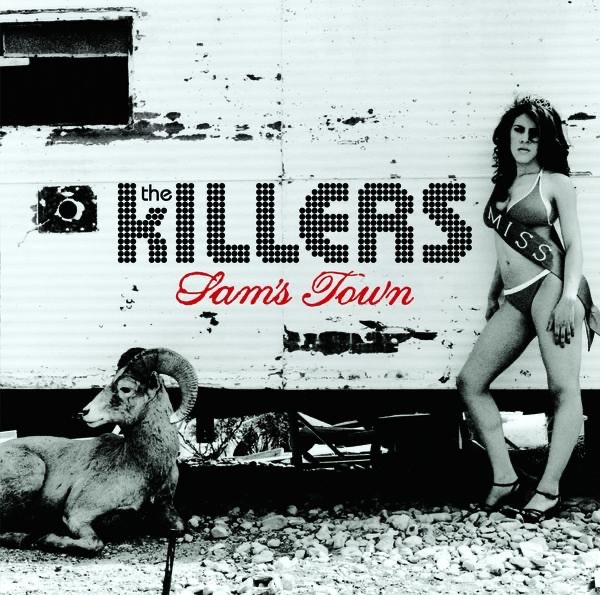 The final album up for review is Sam's Town by Las Vegas pop group The Killers. We at Sound Opinions H.Q. must admit that we were highly entertained by Jim and Greg's summation of their latest effort. To quote Jim:“I despise this album with a hatred that I rarely have felt for anyone or anything.”We hardly need to hear anymore, but we're happy to. Both he and Greg understand that The Killers have always been about ripping off '80s New Wave and pop music, but neither can comprehend why they are now throwing bombastic, monster ballads into the mix. Lead singer Brandon Flowers manages to combine the over-singing styles of both Robert Smith and Bruce Springsteen. Greg blames producers Alan Moulder and Flood for simply not knowing better (though the two are also responsible for My Bloody Valentine's almost-perfect record Loveless). Sam's Town is a huge Trash It from both critics. Next up is the third release from New York rock group The Hold Steady. Boys and Girls in America continues the band's streak of "bar band" music, but our hosts disagree about this record's big musical influences. Greg hears a lot of AC/DC and '70s hard rock in the songs, but Jim really only hears one thing: Bruce Springsteen. As Sound Opinions listeners know, for Jim, this is not good. He calls The Hold Steady's music“lousy,”and finds their blue-collar lyrics really put-upon. Greg doesn't think that Jim is giving head songwriter Craig Finn enough credit. He finds his storytelling smart and very believable. Boys and Girls in America gets a Trash It from Jim and a Buy It from Greg. Bruce Springsteen has a new box set out, and while this is of no interest to our own Jersey native (and Bruce-hater) Jim DeRogatis, Greg dove right in. 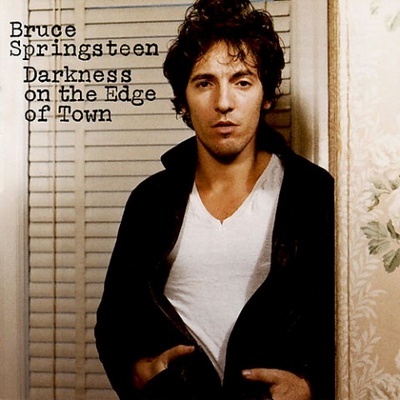 It has numerous cuts from the Darkness on the Edge of Town era that didn‘t make the album, and as Greg explains, one of the recipients of Springsteen’s prolific writing was the group Southside Johnny and the Asbury Jukes. Like Springsteen, they defined the horns-filled, R&B-influenced Jersey Shore sound-not to be confused with the Shore of today. It's a sound Greg wants with him in the Desert Island Jukebox, so he adds "Talk to Me" by Southside Johnny and the Asbury Jukes. Jim often mentions Meat Loaf on the show but when he went back into the archives, he realized he very seldom plays the music of Meat Loaf on this show. However, there is good reason to take Meat Loaf to the Desert Island this week. Recently, everyone on the Sound Ops staff attended a ‘family band’ night, where Sound Ops producer Evan Chung wowed Jim with his Meat Loaf tribute band – MeatBute. Inspired by that performance, Jim highlights "All Revved Up with No Place to Go" from Meat Loaf's 1977 album Bat Out Of Hell. Jim notes that producer Todd Rundgren, saw it as an answer to Springsteen's Born To Run. For his pick, Jim says“I don‘t know if there is better writing in the opening of any rock song ever.” He states that, whether you’re 13 or 53, these opening lines are profound. This week Sound Opinions welcomed a new station: WHDD-FM, in Sharon, CT. Hotchkiss School in nearby Lakeville produced John Hammond, one of the most important music industry figures in the 20th century. So Greg decided to take his turn at the DIJ as an opportunity to honor the man who discovered Count Basie, Billie Holiday, Bob Dylan, and even Bruce Springsteen. But it was his signing of Leonard Cohen at Columbia Records that Greg wants to highlight. It was brave of Hammond to bring the Canadian poet to the label. His first album, Songs of Leonard Cohen, never achieved much commercial success, but it served as inspiration for Robert Altman's 1971 film McCabe and Mrs. Miller. Greg chooses to add that album's track "Sisters of Mercy" to the Desert Island Jukebox. 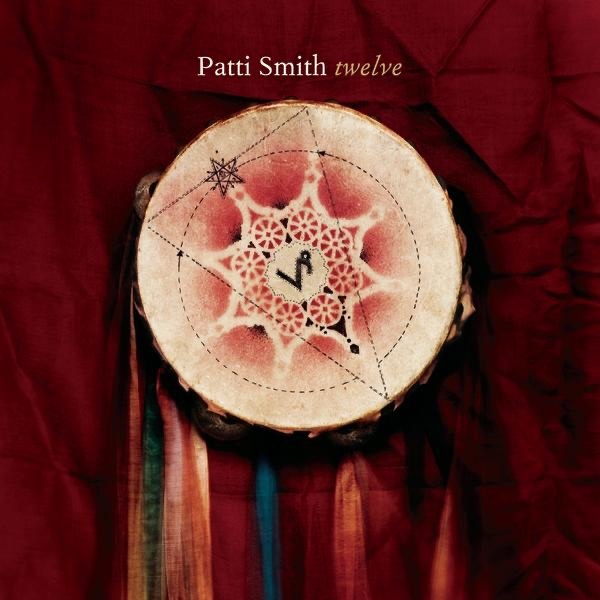 Bob Marley & The Wailers, "Get Up, Stand Up"
Patti Smith, "People Have the Power"
Iggy Pop & The Stooges, "I Got a Right"
Ani DiFranco, "¿Which Side Are You On?" Primal Scream, "Movin' On Up"
Every year Jim and Greg celebrate Thanksgiving with the Sound Opinions Turkey Shoot. They take out the year's biggest musical turkeys-albums from normally great artists that fell flat. Hope you're hungry…here are six turkeys for your feast. Jim and Greg also hand over the rifles to a couple of listeners. First up in the news is Billboard's annual list of the year's biggest money makers in the music industry. The chart magazine compiled the list using CD and digital sales, publishing royalties and touring. And while most of the artists at the top still sell records, the majority made the cut because of their hugely successful blockbuster tours. At #1 is U2, who raked in more than $108 million in 2009, mostly through their gigantic 360-degree tour. The band is followed by Bruce Springsteen and Madonna, though a number of younger acts also made the cut including The Jonas Brothers and Taylor Swift. Two glaring omissions: Beyonce and The Black Eyed Peas, neither of whom toured in 2009. In more Billboard news, Sade is at the top of the charts for the third week in a row with her new release Soldier of Love. She's sold more than 800,000 records. Jim and Greg were interested to see so many adult-skewing artists on the charts, including Johnny Cash and Susan Boyle. It's the older consumers who are continuing to purchase physical product. However, they note that these sales numbers wouldn't have gotten an artist into the Top 50 ten years ago. Jim and Greg talk about two news stories merging Broadway and the pop world. The Tony award-winning musical Book of Mormon is now also a chart success. It's the highest-charting Broadway cast album and first in the top ten since 1969, when Hair spent thirteen straight weeks at #1. On the other end of the spectrum, YouTube phenom Susan Boyle has inspired a new musical called I Dreamed a Dream. It will be a fairy tale of sorts, where the heroine gets swept away to Hollywood (and the big bad wolf is Simon Cowell). This past weekend Bruce Springsteen lost his constant sidekick and friend, Clarence Clemons. Greg calls Clemons the first among equals in a large band of characters. His saxophone was as important to many of Springsteen's songs as the Boss's guitar. And even in later years, when sax wasn't as prominent a component, Clemons was a large presence onstage. Jim will miss that energy, though he has always been critical of his sax style. To remember Clarence Clemons our hosts listen to "Jungleland" from the 1975 album Born to Run. (Unfortunately) the music news is often focused on a death in the industry. This week it's the death of a club. Maxwell's in Hoboken, NJ will be closing its doors next month. This is the famous bar where Nirvana performed, Bruce Springsteen shot the video for "Glory Days," and Yo La Tengo celebrated Chanukah. This is also the place where a young Jim DeRogatis came of musical age. Read his tribute here. And check out our own live recording at Maxwell's with The Feelies. Jim and Greg also say farewell to Marvin Junior who sang tenor in the Chicago R&B group The Dells. As Greg explains, the original members performed together for six decades, something many groups from that era weren‘t able to do. Perhaps that’s why Robert Townsend captured their story in The Five Heartbeats. Live Nation/Ticketmaster's practice of reselling, or scalping, its own tickets on the website TicketsNow drew a lot of negative attention from the likes of Bruce Springsteen and the New Jersey Attorney General. The company agreed to stop linking and limit advertising for TicketsNow as part of a 2009 settlement, but now they‘ve quietly begun resuming linking. They are trying to be more transparent, but it looks like the secondary ticket market isn’t going away anytime soon. In an effort to take matters into its own hands, the jam band String Cheese Incident is taking a novel approach to spare its fans from paying Ticketmaster's loathed service charges. Fans and friends recently brought $20,000 in cash to the Greek Theater in Los Angeles and purchased tickets to the String Cheese show. They then brought the almost 400 tickets by hand to the group's headquarters in Colorado where they went on sale again, sans extra fees. Robin Hood would certainly approve. One of the great all-time bass players, Donald“Duck”Dunn, died this week at age 70. Along with high school friend Steve Cropper, Dunn was part of one of rock's best rhythm sections. As a member of Booker T. and the MGs, he played alongside legendary Stax acts like Sam and Dave, Wilson Pickett and Otis Redding. He later worked with everyone from Bob Dylan to Eddie Floyd. To remember Dunn's trademark concision and swing, Jim and Greg play "Knock on Wood" by Eddie Floyd. This year's crop of Rock and Roll Hall of Fame inductees were celebrated last week at a ceremony in Cleveland. 2009's class includes Metallica, Run DMC, Jeff Beck, Bobby Womack and Little Anthony and the Imperials. While Metallica is getting its props, heavy metal is consistently unrepresented. Greg would vote to nominate Slayer. Jim agrees and adds that progressive rock music is also due for some representation. Love ‘em or hate ’em, Genesis, Yes and Jethro Tull are certainly as influential, if not more, than Little Anthony. On the same day that U2 released a second set of tickets for their highly sought-after fall tour, New York Senator Chuck Schumer unveiled new legislation to crack down on the secondary ticket market, or scalping. Schumer is riding the wave of popularity he got after criticizing Ticketmaster for sales of Bruce Springsteen tickets, but Jim and Greg don't blame him. Jim calls scalping“a plague”on the music industry, and both critics urge reform. They may have stopped making music decades ago, but The Beatles' output is still going strong. This fall Apple Corps and EMI will release the band's entire catalog remastered digitally on CD. This is long overdue; their music hasn't been upgraded since songs were first put on CD twenty years ago. But, while fans might be excited for a new model, Jim and Greg see this as a very transparent attempt to keep dipping into the same profit pool year after year. In true punk fashion DC concert promoter Seth Hurwitz is rising up against the merger of Live Nation and Ticketmaster. Hurwitz and his company It's My Party filed an 11-count lawsuit seeking to block the merger and charged that Live Nation has been acting like a monopoly. Or in layman's terms–they're bullies. In an attempt to improve their current PR status, Live Nation has created“No Service Wednesdays.”On those days consumers can purchase tickets without the service fees. It's only one day a week, but it's a start. A recent examination of ticket sales from Bruce Springsteen's Meadowlands concerts showed that The Boss held back 2200 tickets from being sold. 90% of the best seats were reserved for friends and family of the band, venue employees, record-label executives and their guests. Jim and Greg point out that this is not news and does not make Springsteen complicit with scalping. But, he's helping those scalpers to mark up prices by making the tickets themselves so rare. Vinyl sales continue to soar. There was a 50% increase this year, and SoundScan predicts sales will hit almost 3 million this year. That's just a blip compared to the 120 million CDs that will be sold, but any good news is welcome for the music industry. Just when you thought Ticketmaster could stay out of the news, the ticketing giant just agreed to give a refund to a number of fans who purchased Bruce Springsteen tickets last year. The refunds are part of a settlement between Ticketmaster and the FTC over complaints that Ticketmaster used deceptive tactics to steer Springsteen fans toward expensive scalped tickets on TicketsNow.com. In addition, TicketsNow must now disclose when they are listing tickets they do not have in hand. Jim and Greg start off the show by updating a couple of news stories they've been talking about recently. The first is the sad state of album sales this season. When fall first kicked off, industry insiders had high hopes for big releases from people like Kanye West, 50 Cent, and The Foo Fighters. And now albums by Bruce Springsteen, the cast of High School Musical 2 and Rascal Flatts have been added to the mix. But, despite the big names, sales have not been soaring. In fact, in this week's chart, not even one album has approached six figures. So what does the music industry do to appease its shrinking customer base? Answer: Sue them. Last week the RIAA sent its ninth wave of pre-litigation letters to administrators at 19 universities. A couple of weeks ago Jim and Greg discussed the trial of Jammie Thomas, a woman from Minnesota who was found guilty of copyright infringement to the tune of $220,000. It seems that trial left a taste of victory in the RIAA's mouth, because they are continuing their crackdown on music“theft”among college students. It seems these members of the industry missed the "Radiohead" memo. It has been one year since Hurricane Katrina devastated the Gulf Coast region. The music community has responded in a number of ways over the past 365 days. In fact, the response was quicker and more dramatic than that following the events of September 11, Jim and Greg note. The most high-profile Katrina project was the collaboration between Elvis Costello and Allen Toussaint. Toussaint is one of New Orleans‘ most noted producers and musicians, and, like many of the city’s citizens, he had to flee during the storm and has yet to be able to return. He and Costello wrote their album's title track, "The River in Reverse," just weeks after Katrina hit. Check out Jim and Greg's review of that album. Other artists inspired by Hurricane Katrina include Paul Simon, Mos Def and Bruce Springsteen, who decided to add new hurricane-related lyrics to the song "How Can A Poor Man Stand Such Time and Live," during his live performances. Rapper Master P also just announced that he will be debuting a stage play, "Uncle Willy's Family," which he describes as a hip-hop gospel comedy play about Hurricane Katrina. It will star the rapper, as well as his son Lil Romeo, Silkk The Shockker, and Terry Miles. Now he can add playwright to his ever-expanding résumé. But the post-Katrina project that most moved Jim and Greg was the Dirty Dozen Brass Band's version of Marvin Gaye's 1971 concept album What's Going On. Gaye's songs were inspired by many of the country's problems at the time, including poverty, the environment, urban decay and race conflicts. It's interesting to see how applicable his words are today. The first news item this week is a sad one for Jim, Greg and all indie music fans in and outside of Chicago. Long-time label Touch and Go Records has announced that it is shrinking its business and cutting ties with more than 20 other indie labels. Label founder Corey Rusk made a statement explaining that Touch and Go can no longer afford to provide manufacturing and distribution services to such labels as Drag City, Flameshovel and Kill Rock Stars. This announcement is especially disheartening since it comes on the heels of the label's 25th anniversary. Anyone who discounted Madonna after she turned 50 will be surprised to hear that she is as relevant as ever — at least commercially. According to Billboard, the pop star is the top-earning artist of 2008 with over $240 million. As Jim and Greg explain, this is not just good news for Madonna, but for her 360 promoters Live Nation. Distantly trailing the Material Girl are Bon Jovi, Bruce Springsteen, The Police and Celine Dion — not a youngin' in the bunch. Percy Sledge died this week at the age of 74 from cancer. The soul singer was most famous for his hit song "When a Man Loves a Woman." The story goes that as a young man he was working in a hospital when a patient overheard him singing and suggested he record music for a living. His songs have been covered numerous times, most prominently by Michael Bolton, which caused a resurgence of popularity for Sledge in the '90s. He continued making music and performing up until his death. It's no secret that Ringo Starr is a great drummer but should he be in the Rock and Roll Hall of Fame as a solo artist? Paul McCartney thought so and worked with Bruce Springsteen and Dave Grohl to get Starr inducted as a special candidate. Ringo received the“Musical Excellence Award”- only the fourth recipeint in HOF history. Taylor Swift dominated 2014 with her album 1989, selling 3.6 million copies and narrowly beating out Disney's Frozen for the top spot. With only four records achieving platinum status, not even Queen Bey made the cut this year. 2014 also saw a change in how consumers listened to music, as streaming increased 54% and vinyl sales were at their highest since 1991. Just when people thought they "forgot about Dre", it turns out he was the highest paid musician of 2014 according to Forbes. Dr. Dre made $620 million before taxes, which can be attributed to his success with Beats headphones and collaboration with Apple. In second place is Beyoncé. Rounding out the top five are boomer acts The Eagles, Bon Jovi and Bruce Springsteen. For the first time in UK chart history, the ten best-selling albums of the year were British acts. Ed Sheeran, Sam Smith, Coldplay and One Direction all held prominent places on the list, perhaps signaling that there is another British invasion on the way. Sony is reintroducing the Walkman to give music enthusiasts a new old obsession. 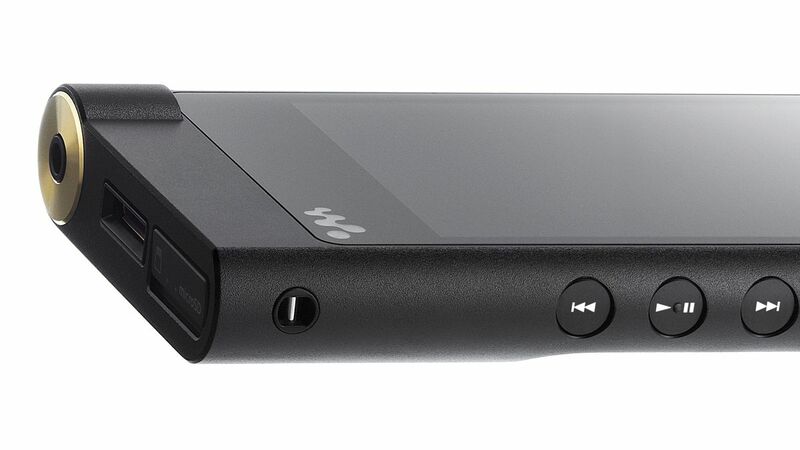 This Walkman has 128 GB of memory and 60 hours of battery life, and the device is competing with Neil Young's Pono, another high-fidelity music player. Young says his device does not do anything but play music and argues that is what it all should be about.